Everything you need to know about Wall & Ceiling Cladding, if it's not here then, we've placed it in a more specific category. 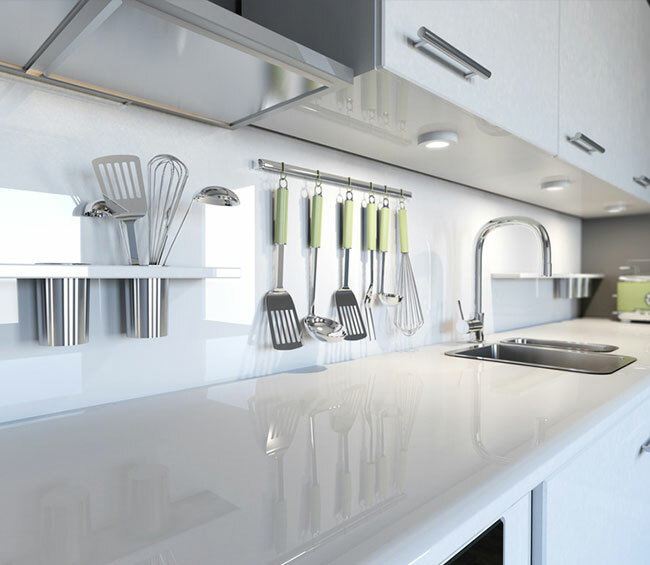 The very latest kitchen design trends seem to combine aesthetics with function, providing a clean look for surfaces while also being durable and hygienic. Here are three different types of kitchen surface coverings that we have been seeing more and more orders for since the beginning of 2019. 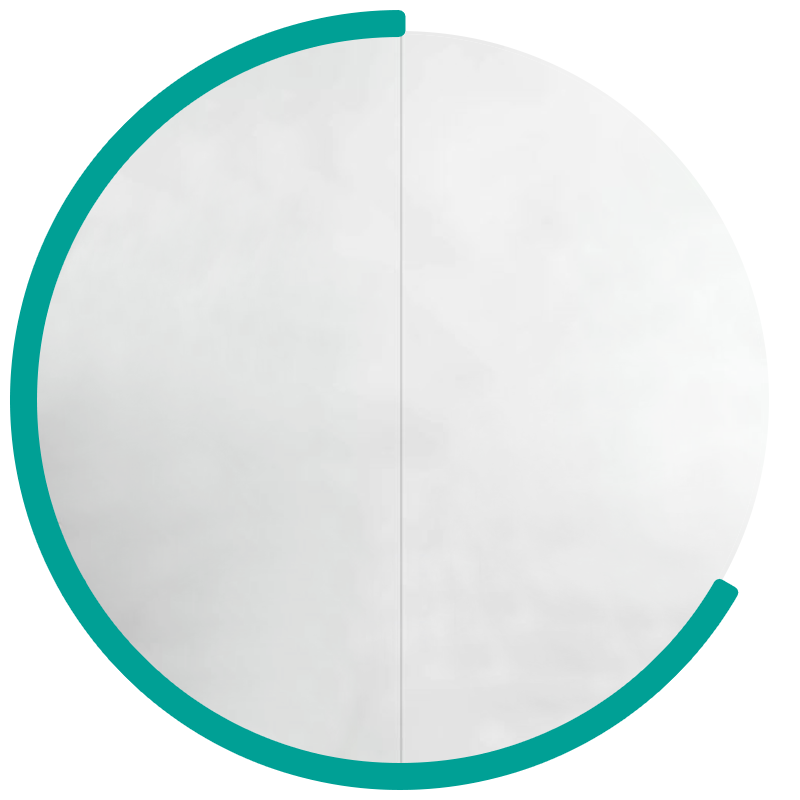 Premium panels can usually be sourced in 2.44m x 1.22m or 3.05m x 1.22m sheet sizes, and they are suitable for installation with a variety of adhesives and trims. Our most popular design in this category is a satin finish uPVC panel. Plus Grade Panels have a lightweight core and have a gloss finish. 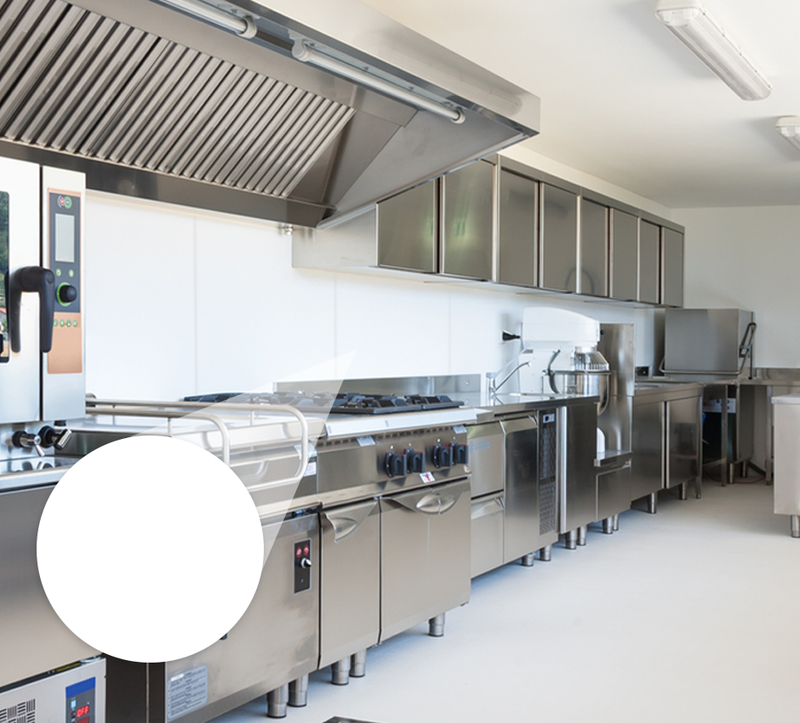 Hyper grade panels have the added benefit of having a highly effective antimicrobial agent added to the surface for protection against bacteria - these are often used in catering environments which have higher care requirements such as hospital kitchens. 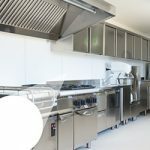 The most effective decorative kitchen wall cladding will carry out some or all of the functions mentioned above when it comes to how plain white panels are categorised, but with the added bonus of adding a distinctive look to a particular surface. 'Ice tiles' have grown in popularity in recent months as they add a distinctly cool texture, along with any style that gives the impression of a brick wall without the undesirable rough and jagged surface to the touch. Along with these flatter options, uneven surfaces also seem to be gaining in popularity, with the brick effect having a number of different randomly-arranged depths without sticking out too far into the kitchen itself. The variation in depths is only very slight in reality, but when standing back and admiring the wall from a short distance it really does create a very striking effect. 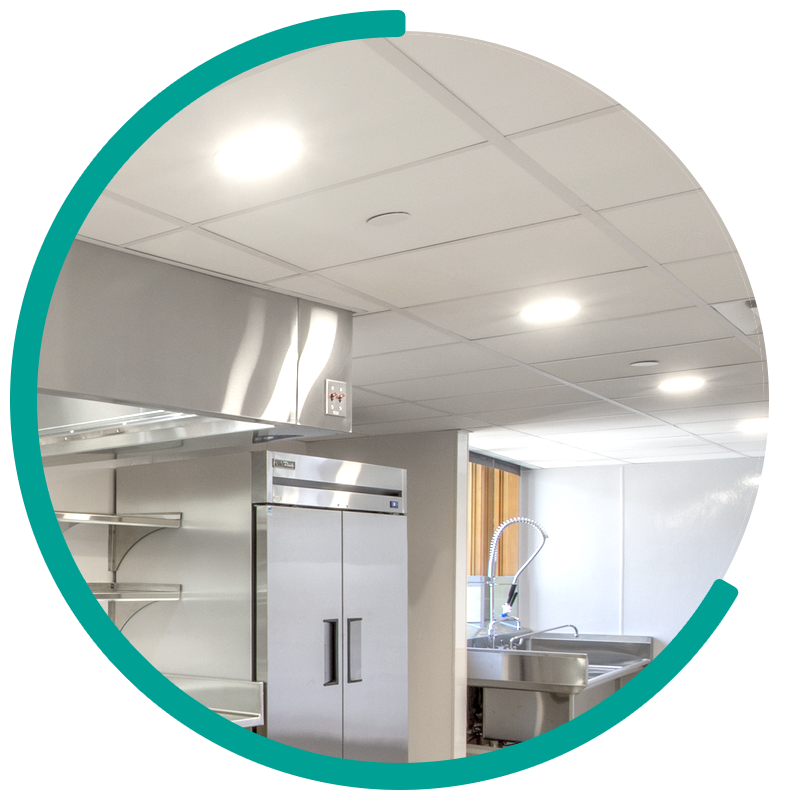 Our most popular line in commercial kitchen ceiling panels is the Proclad range, and these hygienic panels are also lightweight, durable, and flexible enough to be drilled through for the fitting of spotlights - this is a very important feature when installing them in a commercial kitchen that requires extra lighting in certain areas. In terms of trending colours, pearl white and white with silver highlights are the most popular shades, and the latter one, in particular, gives a very eye-catching finishing touch to any ceiling due to the way that it catches the light and redistributes it around the room without it dazzling people who are trying to work. 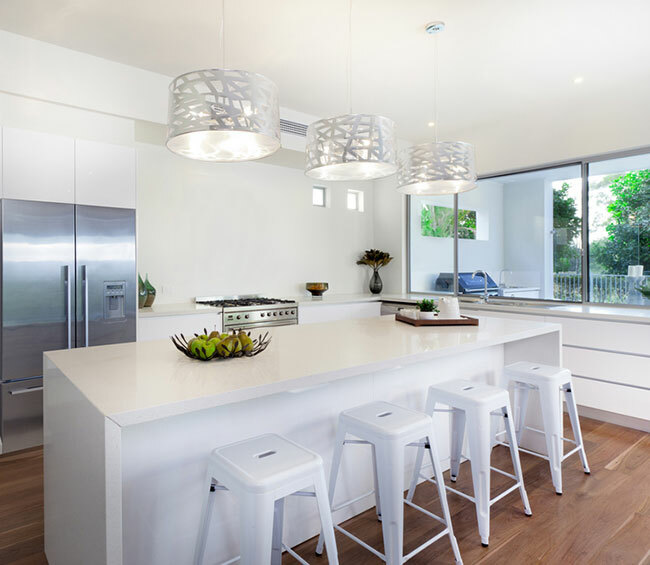 However you decide to remodel your kitchen walls and ceiling, the team at Interior Panel Systems is ready to advise you about how you create the perfect look that also meets your functional needs. This entry was posted in Wall & Ceiling Cladding on February 27th, 2019 by IPSL. Which Is Best For Your Bathroom? If you’re building, renovating or updating a bathroom, your first instinct might be to hit the tile showrooms. But stop: bathroom wall panels may be a far better option, especially for family bathrooms, stress-free decorating, or interior designs that need to be durable. One of the reasons tiles have been the automatic “go to” solution for bathroom home improvement projects, is lack of awareness that panels for this purpose even exist! 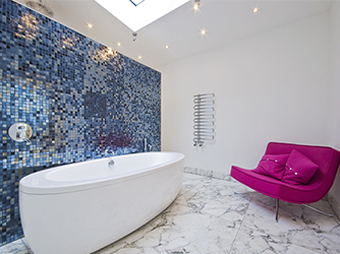 For other homeowners, there’s a misconception that tiles are the only creative option. If you're decorating a bathroom on a budget, you may also mistakenly believe that removing bathroom tiles makes a change of wall surface too expensive, or too messy. Let’s deal with these issues and myths, and more. The design and manufacture of bathroom tiles has advanced rapidly, providing homeowners with abundant choice and price ranges. However, the process of installing tiles can be time-consuming and expensive. It's also a tricky task, and in the wrong hands can leave you with a less than perfect surface. Hands up if you enjoy grouting tiles, or indeed the endless task of cleaning off soap scum or mould between tiles? No matter how expert your tile fitting job, you could face repeatedly having to deep clean tiled areas in your bathroom, to keep them looking good. Tiles can also become damaged or loose, meaning they have to be replaced. This is especially true in areas of your bathroom which are prone to spillages, splashes or heavy items being dropped. 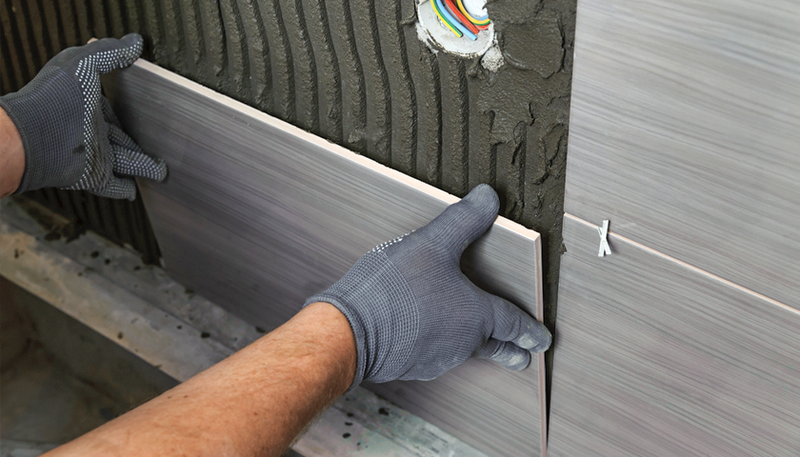 Bathroom wall panels are engineered from 100% waterproof materials. They provide a high degree of hygiene in bathrooms, as they are manufactured from quality components that are mould resistant. They also provide a strong, scratch proof wall surface, even in family bathrooms that can get a hammering! With panels, it's possible to change your bathroom décor quickly and inexpensively, making them doubly attractive as a bathroom wall idea. Though bathroom wall panels don’t have the same vast range of design options, just like tiles they offer a high degree of creativity and personal choice. This includes, for example, marble or stone effect, woodgrain, satin or gloss white and even mosaic patterns. Clearly, bathroom wall panels are an aesthetically pleasing alternative to tiles, as well as “boxing off” all the benefits listed above! How easy is it to fit bathroom panels? 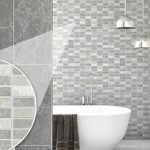 Having pointed out how problematic and costly tile installation is, it seems worth emphasising the simplicity of using bathroom wall panels as an alternative, not least as it's possible to fix panels securely in place on top of existing tiled walls, making it an even quicker home improvement solution. Incidentally, if you do decide to remove the tiles first, smashing them off is quicker and cheaper than painstakingly installing them! For this great bathroom idea, simply measure your wall then buy panels of sufficient size. They are designed to fit together quickly and seamlessly – usually employing a tongue and groove system. Panels can then be fixed to the wall in a highly reliable manner. Such is the simplicity of their installation, it's a straight forward DIY project. Not least as you can buy wall panel kits containing all the quality joints, trims, fixings, adhesives and sealants you need. Moisture and foreign materials can be wiped off easily and quickly, and your bathroom panels will stand the test of time. In fact, you will be “en-tile-y” happy with the result! This entry was posted in Wall & Ceiling Cladding on February 5th, 2019 by IPSL. Remodelling can be costly, and your budget can soon overrun if you don't plan the work properly. Make sure you communicate clearly with labourers and contractors about what it is you want. That way, you'll avoid the need for additional fees for material changes, labour, and scheduling adjustments. Even if you do the makeover yourself, you will still run into extra costs when it comes to buying new materials. It is always advisable to create a planned layout of the fixtures, materials, labour, finishes, and remodelling time frame. All these should be incorporated into your budget. Have you considered bathroom shower panels for your bathroom renovation? They are more waterproof than tiles, and also require almost no maintenance to keep clean. 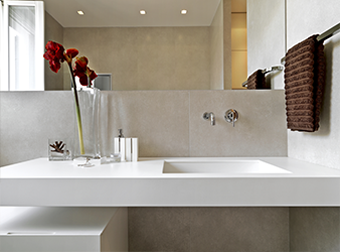 Bathroom panels do not require grouting, and they can be fixed over existing surfaces, such as tiles. Wall panels can transform your bathing space instantly, giving it a fresh, new look. 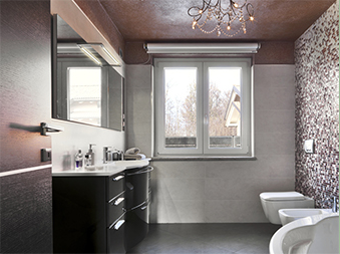 Other things you should think about in your bathroom makeover are the patterns and lighting. 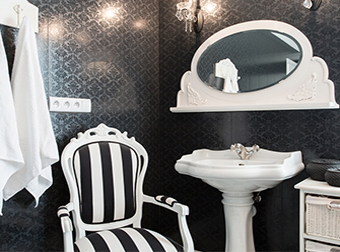 For a classic and elegant look, ensure your bathroom features dramatic vanity sconces. For a balanced look, install light fixtures above the pedestal sink on either side of the mirror. 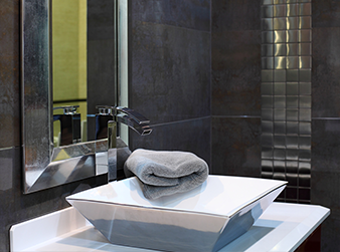 Strive to ensure that the lighting complements the general bathroom look without making it too glaring or too dull. Consider mixing patterns to add character to your bathroom space. The panels, hand towels, floor, and sinks should all work together for a coordinated look. This is where your colour choice and combination determines the final appearance of the bathroom. You might have all the materials right, but if your choice of a contractor is wrong, the outcome could be devastating. 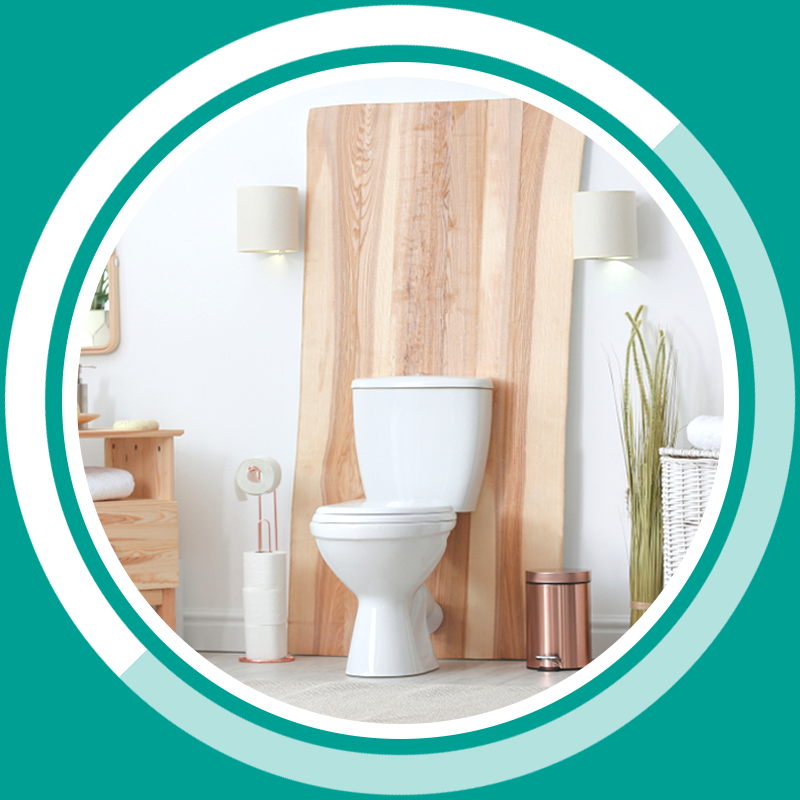 Go to a contractor who specialises in bathroom remodelling. Do a background check to see how much experience they have in the field. A few reviews and recommendations from their list of clients would go a long way in helping you to make an informed decision. You also should check their insurance and licence. You want to ensure they have compensation liability in case of accidents. Carefully study their proposed contract and establish how the contractor addresses unforeseen conditions. If you are going down the DIY route, it’s worth getting professional help for jobs that you are not fully confident in. Plumbing, ventilation and electrical fittings in the bathroom are areas you may need assistance with. When it comes to wall decor, bathroom panels can usually be fitted easily by anyone with reasonable DIY skills. They are faster, easier and cleaner to install than tiling whether you are completing the job yourself or employing a contractor. 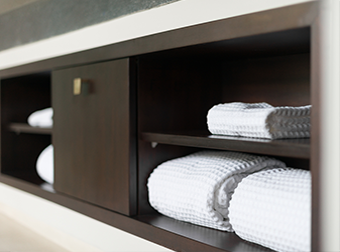 Once your bathroom remodelling process is complete, take the time to size things up. 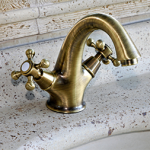 Ensure the fixtures are user-friendly and they work as expected. You have to be sure that your money has been spent on the right things, and that you will not need another remodelling in a year. 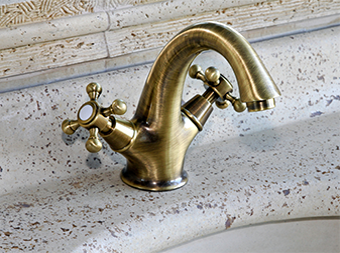 When selecting materials and finishes, care should be taken to ensure you pick options that are durable, be easy to clean and stay looking great for years to come. This entry was posted in Wall & Ceiling Cladding on February 4th, 2019 by IPSL. There’s a great deal more awareness about the value of proper hygiene in kitchens these days. 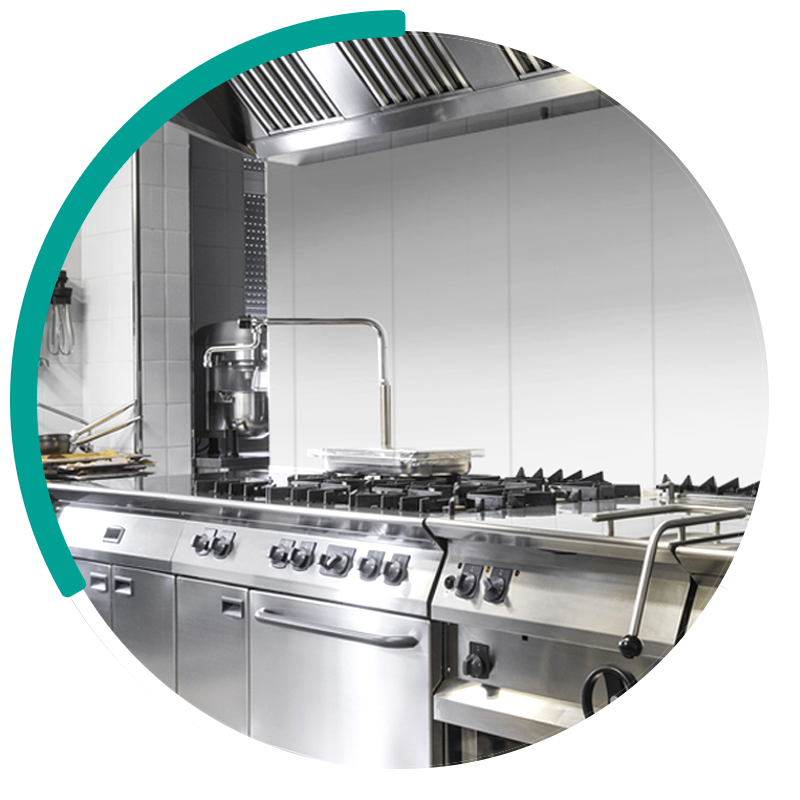 Indeed, commercial kitchens face the heavy weight of legislation in scrupulously designing and managing food preparation areas. No one wants to give people food poisoning, especially when it could endanger the lives of small children and the elderly! This emphasis on creating clean and sterile kitchens makes alternatives to tiles highly attractive. 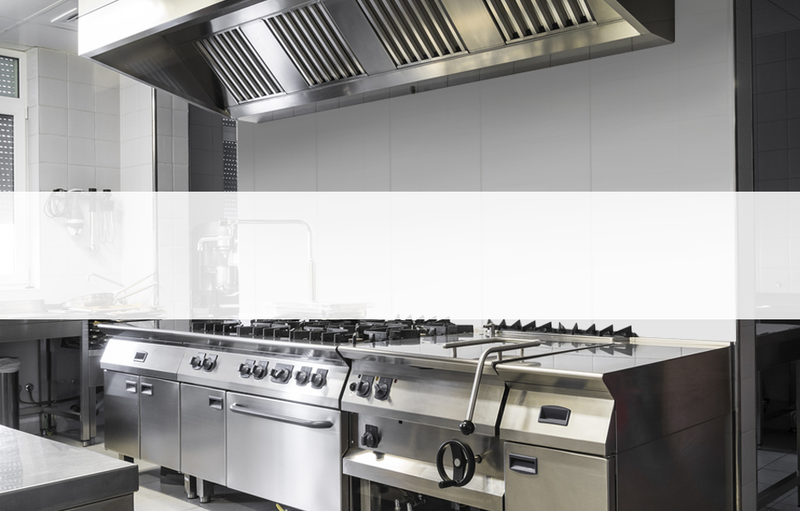 Especially as hygienic wall cladding is designed and engineered to look aesthetically pleasing, as well as providing the ultimate in contamination control. 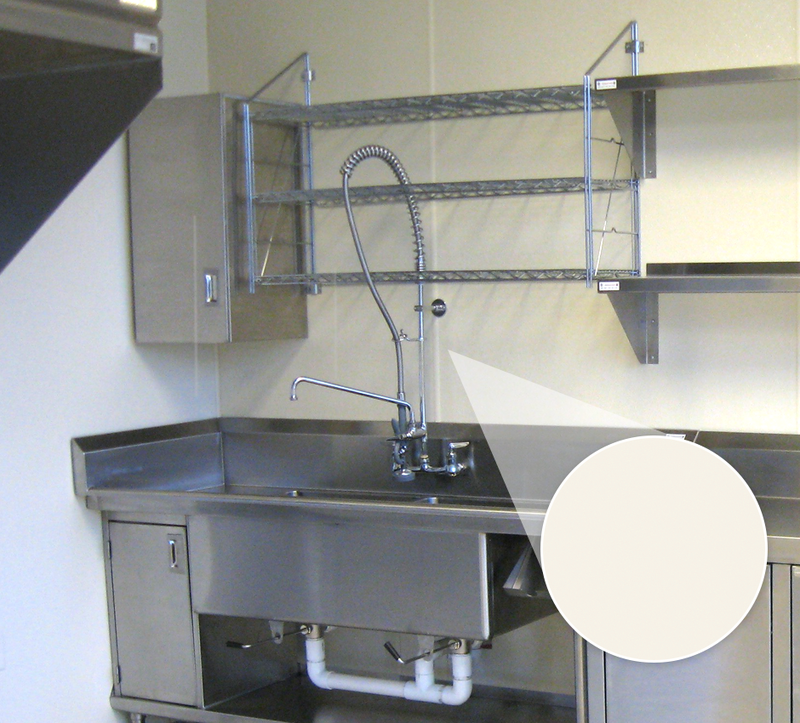 Quick to install, inexpensive and durable, commercial kitchen wall panels are fast replacing less dependable surfaces. Are your kitchen walls a breeding ground? Segregating food in storage, washing your hands and keeping cooking temperatures at a correct level are all now widely understood. But what about the microscopic germs that lurk in the corners and cracks of your kitchen walls? 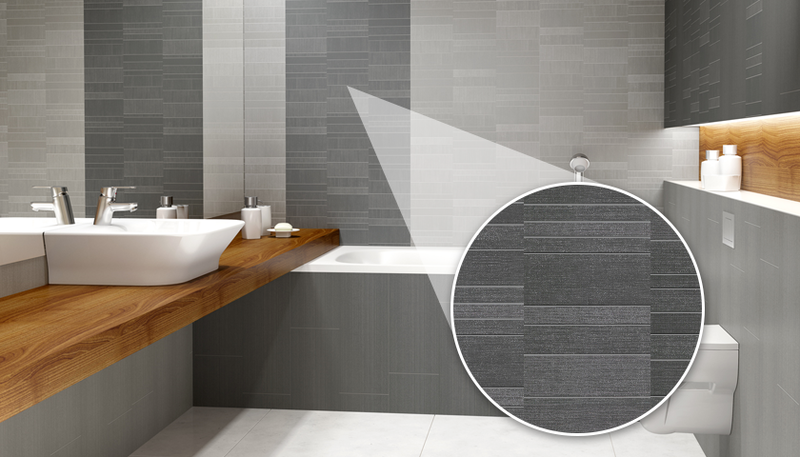 Even with the best cleaning regime, grouting on tiled surfaces can be hiding places for mould and bacteria. That’s on top of the ever-present danger of tiles becoming loose or cracked. In busy homes or commercial kitchens, there are lots of incidents of heavy objects crashing against a tile surface. This can easily lead to scratches and hairline fissures: ideal breeding ground for unwelcome visitors! With correctly installed PVC cladding for kitchens, this risk is eliminated. Wall panels are engineered from quality materials and created to provide a 100% waterproof and durable barrier on your kitchen wall interior design. They are supplied in lengths to quickly cover substantial sections of your wall, slotting together to create a flawless finish. Fixing and sealing them could not be easier, even as a DIY kitchen project. Especially if you buy a kitchen wall panel kit with all the panels, adhesive, trim and other accessories you need for effortless home improvement. 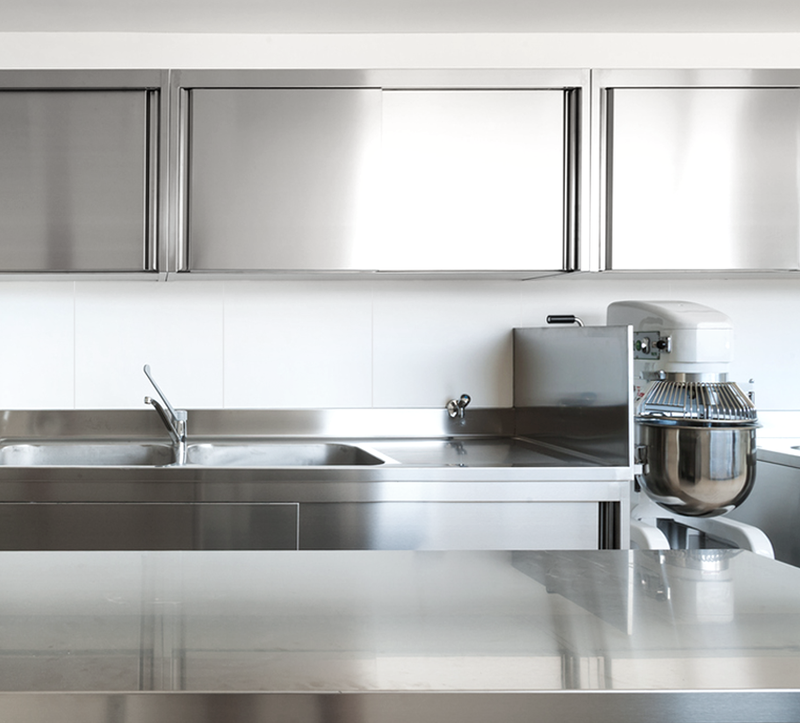 Once in place, kitchen wall panels are mould and scratch resistant. Their smooth, seamless surface is easy to wipe clean if you have condensation, splashes or spillages. This level of hygiene in domestic or commercial kitchens does not mean compromising on appearance! Kitchen wall panels come in a choice of designs, to suit all preferences and interior designs. This includes solid colours, that mimic or complement the appearance of existing structures in your kitchen. You call also buy wall panels in marble or stone effects, with wood grain patterns or in gloss or matt white. The design possibilities of kitchen wall panels also include mosaic and tile-effect options. The end result can look luxurious and pleasing, but it will also be a durable kitchen wall solution. 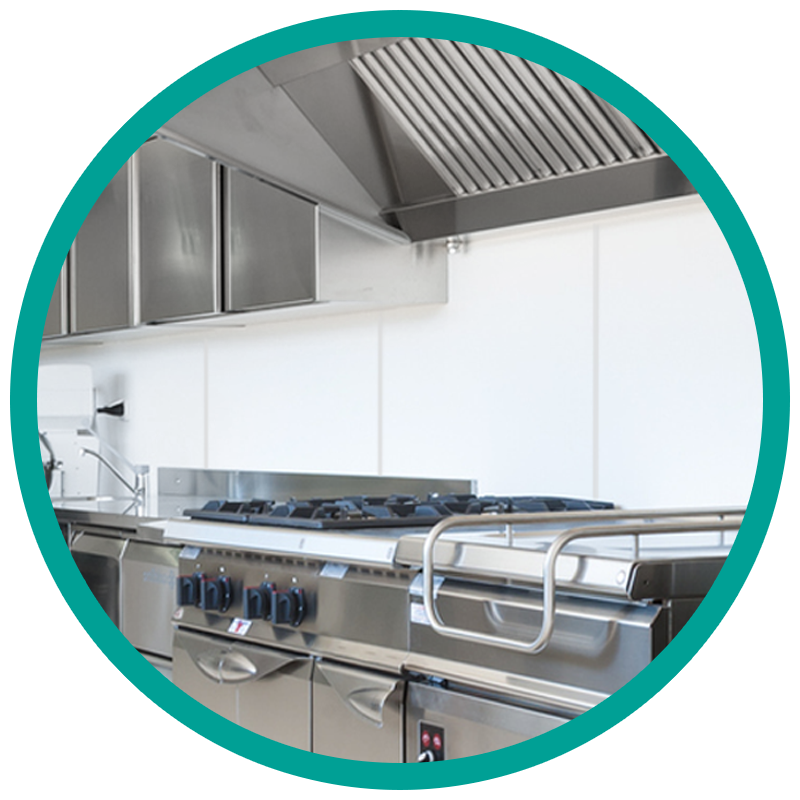 PVC cladding for kitchens is a sensible long-term purchase if you don’t intend to redecorate your kitchen again in the near future! Incidentally, if you do have existing tiles on your kitchen walls, and don’t want the expense or mess of removing them, fear not! It’s possible to fit wall panels over the top of tiles, to create a sealed, clean surface. This all means that for a hygienic, smart and long-lasting kitchen décor, wall panels “clean up” with their long list of advantages. This entry was posted in Wall & Ceiling Cladding on February 1st, 2019 by IPSL. The kitchen has changed considerably over the last century. If you are thinking about redesigning your kitchen, you may want to find out more about designs over previous decades in order to influence your own design, so here is a guide to kitchens over the years. The 1920s kitchen was very clean because people were becoming more conscious of the need for better sanitation. Many kitchens were completely white as a result. Purpose made features such as built-in spice racks also became popular during this decade. Electric appliances started to appear in the 1930s, including toasters. Most kitchens were also now fully plumbed. The focus was on simple and functional kitchens, but splashes of colour and style were added to them. Cabinets were painted brightly, and light colour palettes were common. The 1940s kitchen was more sparse than the previous decade. The war years were not a time to show off, and ostentatious designs were out. Instead, the kitchen became a simple and functional place. The kitchen suddenly became one of the main rooms in the home during this decade. Fun, bold colours came in, and floral wallpaper became popular. As technology improved, more kitchen gadgets became affordable. Non-stick Teflon pans appeared, and chrome became very common. Playful splash backs were also introduced, as well as black-and-white flooring. Autumnal colours were the main style in the 1960s, and minimalism began to influence interior design. This was a more experimental decade, and as a result the home and kitchen became a place to try out new things. Wood panelling took off, and floral prints were everywhere. Vinyl flooring was big during the decade, as were cabinets made from dark wood. Browns and yellows were the in colours, and it was important that items of furniture matched and were made from the same materials. The 1980s kitchen was well equipped with dishwashers, extractor hoods and various other appliances. During this decade, the kitchen became a focal point of the home and a place to socialise rather than just to eat meals. Open-plan designs also took off in a big way. The 1990s kitchen was more understated compared to the previous decade. It remained a social space and became larger, with breakfast bars appearing. Minimalism took off, and storage that concealed appliances became popular. Softer colours and a more neutral look were considered fashionable. The kitchen took even more of a leading role in the house during this decade, and dedicated dining rooms became less common, with open plan kitchen-dining-family rooms becoming more common. Kitchen islands became even more popular, and granite worktops and stainless steel appliances were everywhere. In today's world, the kitchen is considered to be the most important room in the house by many people. With larger open plan designs popular, kitchens are used for a range of purposes; from entertaining guests to relaxing with the family. A range of high quality worktop materials and modern, professional grade products like hygienic wall cladding are now available in a huge choice of styles enabling homeowners to create personalised, stylish spaces that are easy to maintain. As you can see, kitchens have changed considerably over the last century. Many people like to take inspiration from previous decades when designing their own kitchens, picking out their favourite features and combining for an individual and eclectic style. So have a think about which design features you might want to use in your own kitchen; be inspired by the past but also take advantage of the best of modern design. This entry was posted in Domestic Panels, Shower Wall Cladding, Wall & Ceiling Cladding on February 17th, 2018 by Catherine. according to a consumer survey recently carried out by IPSL. that are sure to be shared with households throughout the country. five people we asked told us that the design or style needs updating. that they have problems caused by damp or mould. people feel in general about their property. 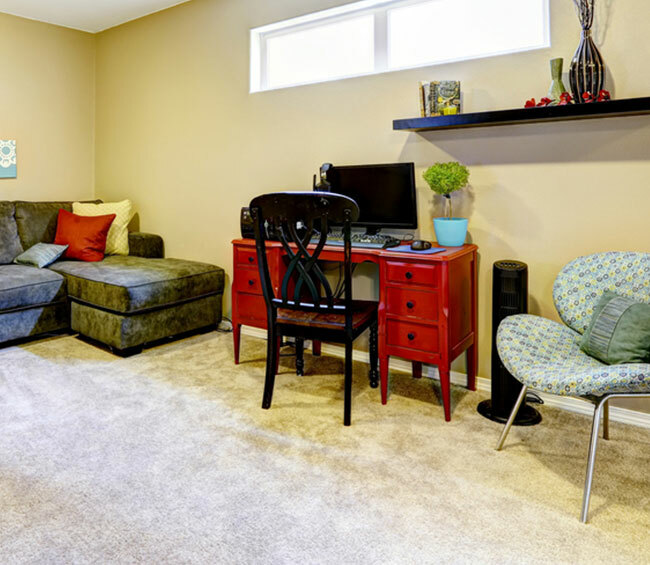 place greater priority on the look and feel of the room. having had a bathroom makeover in the last three years. 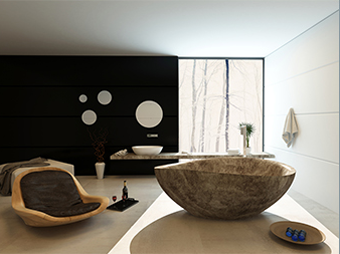 bathrooms that are stylish, hygienic and somewhere each family member can enjoy using. warm and inviting spaces to relax and take a break from our hectic lives. cost of doing the improvement work. 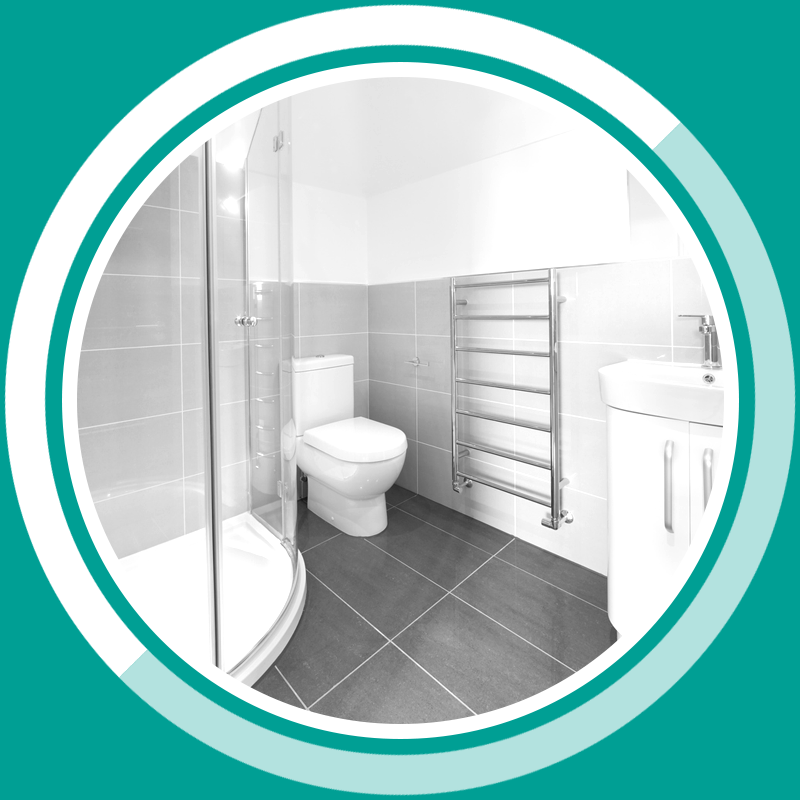 complete refurbishment or choose to update the existing space. change that can make a big difference. Wall panels are also a popular way to achieve a sleek and modern look quickly and easily. will keeping things clean and tidy and getting rid of any clutter. the growth of black mould. Written by IPSL and conducted using Google Consumer Surveys, May 2015. This entry was posted in Wall & Ceiling Cladding on January 28th, 2018 by Catherine. If you are planning to sell your home at some point, it can make a lot of sense to make a few changes that can add more value to it. Some changes are fairly inexpensive, whereas some cost a lot – but the results can be worth it when you sell your house. 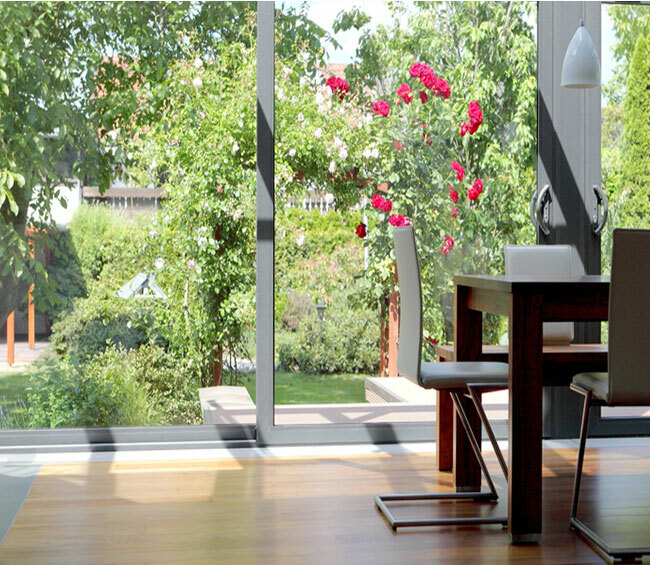 Extensions are the perfect way to add value to your property, and one of the most obvious. By adding an extra room that can be used in any way, you will also be adding more space, and this will nearly always add value. Just make sure you get planning permission first. It is almost impossible to go wrong when adding an en-suite, particularly with a view to boosting the value of your property. The amount it will add compared to its cost may vary depending on materials. Look for high quality yet cost effective and easy to install materials like modern bathroom wall panels to achieve the wow factor without breaking the bank. 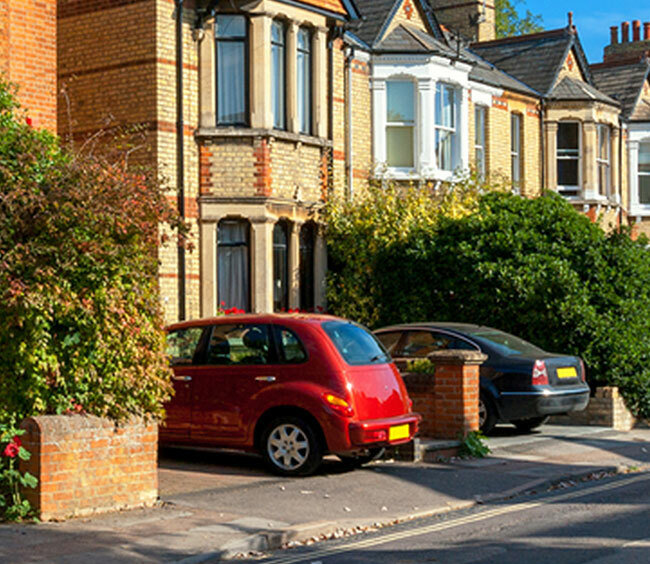 An extra parking space is a great way to increase value in a family home. Many households now have more than one car, so private space for parking vehicles is often desirable. This can be invaluable, particularly if off-street parking is in short supply in the area, and can be rented out if you don't need it yourself. 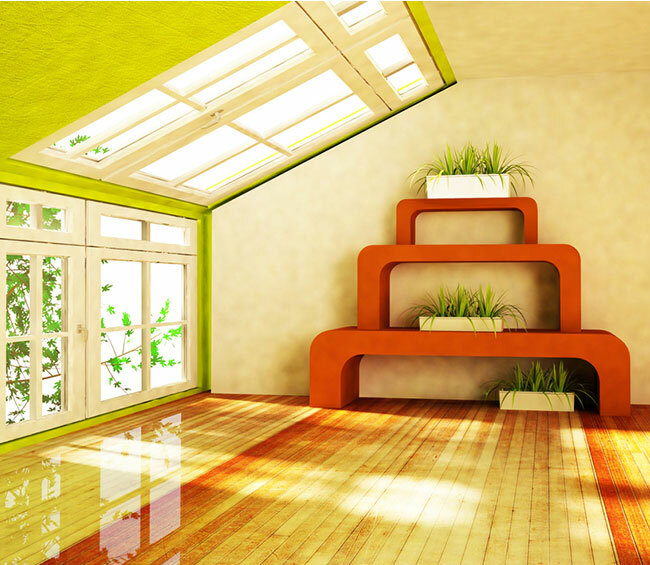 A conservatory can essentially add another room to your home. As long as it is attractive and matches the style of your property, it can be a great idea. 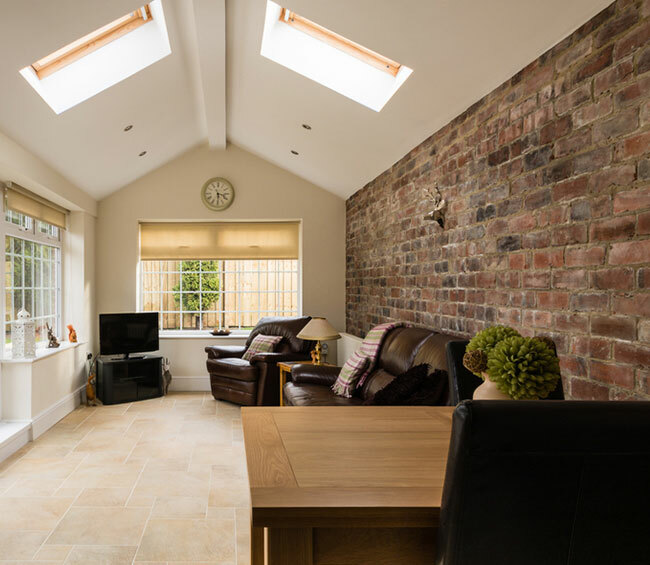 A popular alternative is to install an orangery, or an extension that combines glazed and solid walls and ceilings, so it is more comfortable all year round. Turn storage space into liveable space by getting a loft conversion. These are not cheap, but they are not too disruptive as a project when you are living in the property. Good loft conversions can add significant value, particularly if used to add an extra bedroom or guest suite to the property. A new kitchen is one of the most popular refurbishment projects in UK homes. So bringing a tired kitchen up to date will certainly help to give your property an advantage should you be looking to sell. But even if you're not, property consultants Movewithus estimate a new kitchen will add around 6% to the value of the property so it can make a good investment. Knock down a wall to open up more space, perhaps between the kitchen and dining room or living room, and you could add value to your home. Modern families are increasingly demanding light, spacious, open plan living areas and as much usable space as possible. But be careful - converting two bedrooms into one larger room is not always the right decision. 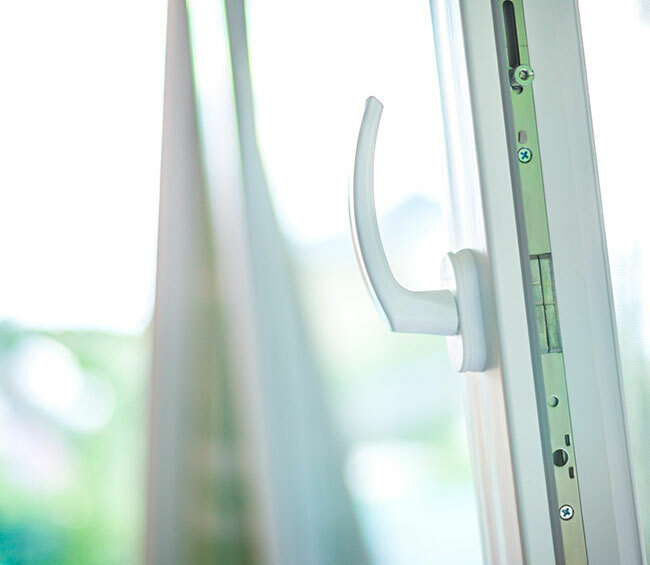 Home buyers love double glazing and is something that a lot of people would expect to have as standard. It will make the property more comfortable and help them so make savings on their heating bills, so it's a good way to add instant value. Another very cheap and effective way to add value is to tidy up the front garden. 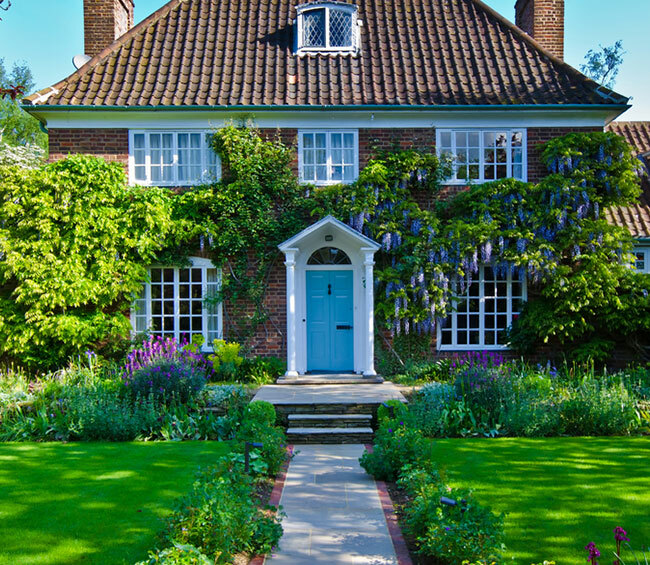 An attractive garden makes a good first impression, so clear it up, repair any broken paving stones, get rid of weeds and brighten it up with some attractive plants for an instant boost in curb appeal. A basement conversion is one of the most expensive types of conversions, but it can add a lot of value to your property. It may not be worth it for cheaper buildings, but for a more expensive property it could be a good option, particularly in built up areas where extending outwards may not be an option. This entry was posted in Wall & Ceiling Cladding on December 23rd, 2017 by Catherine. Mould is a very common problem in the home. It can be harmful to your health, so you should certainly get rid of it when you become aware of it. Some people may be more sensitive to mould than others, especially more harmful varieties like black mould. Mould comes in many varieties, including both white and black mould. Outside, its purpose is to break down organic matter, but inside it can be harmful both to your health and your property. Mould is a living organism; it needs the right combination of water, temperature and food to grow. Mould only grows in damp places and if you have mould in your home it is likely that you have high humidity, ineffective ventilation or a damp problem. Controlling the moisture level is essential for preventing mould from growing. Not all mould is harmful, but some types like black mould can be more harmful than others. In general, if you have mould in your home you will want to get rid of it as soon as possible to prevent possible health problems. Mould releases spores into the air, and these can cause allergic reactions and even asthma attacks in sufferers. Mould can cause irritation even in people who are not allergic to the spores, including respiratory problems and coughing. It can also suppress the immune system and increase the chance of picking up other illnesses. Before starting to remove the mould it is necessary to identify and address how the mould is getting water, otherwise it will grow back quickly. Once you have fixed the moisture issue it's time to remove the mould. If you are doing this yourself, ensure to wear protective goggles, a face mask and gloves. When you have killed or removed the mould, make sure the area is dried thoroughly. You may want to increase the amount of ventilation by opening windows or using a dehumidifier. A spray solution made from detergent and water can be used on non-porous surfaces such as tiles and glass. Although it does not kill mould, it can be effective in removing it. Bleach can be used to kill mould, and it is especially effective on non-porous surfaces. Make sure there is good ventilation in the room where you are using the bleach. White vinegar is a more natural alternative to chemicals. It can be used pure or diluted depending on the amount of mould, and you can also use it on any surface. Tea tree oil is a natural fungicide and can be very effective for removing mould in the home and preventing regrowth. Dilute with water and spray onto the affected area. Another non-toxic solution, hydrogen peroxide can be used on most surfaces. Use a 3% solution and simply spray on the affected area, leave for around 20 minutes then wipe away. Ammonia is only suitable for non-porous surfaces like glass or tile. It can be very effective for killing mould, but is toxic so needs to be used with care. There is no point getting rid of mould unless you focus on preventing it from reoccurring. Install hygienic wall panels in moist areas like bathrooms to prevent mould from growing. Prevention is always the best cure, so make sure you do everything you can to avoid the growth of mould in the first place by fixing damp problems and ensuring good ventilation. 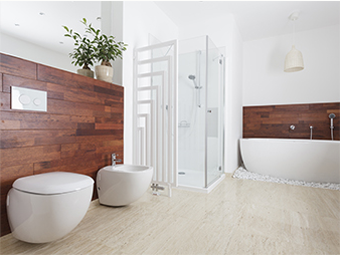 In areas especially prone to mould growth such as bathrooms, modern PVC wall panels can be used to address the issue. Mould resistant and completely non-porous, they are hygienic and easy to clean. 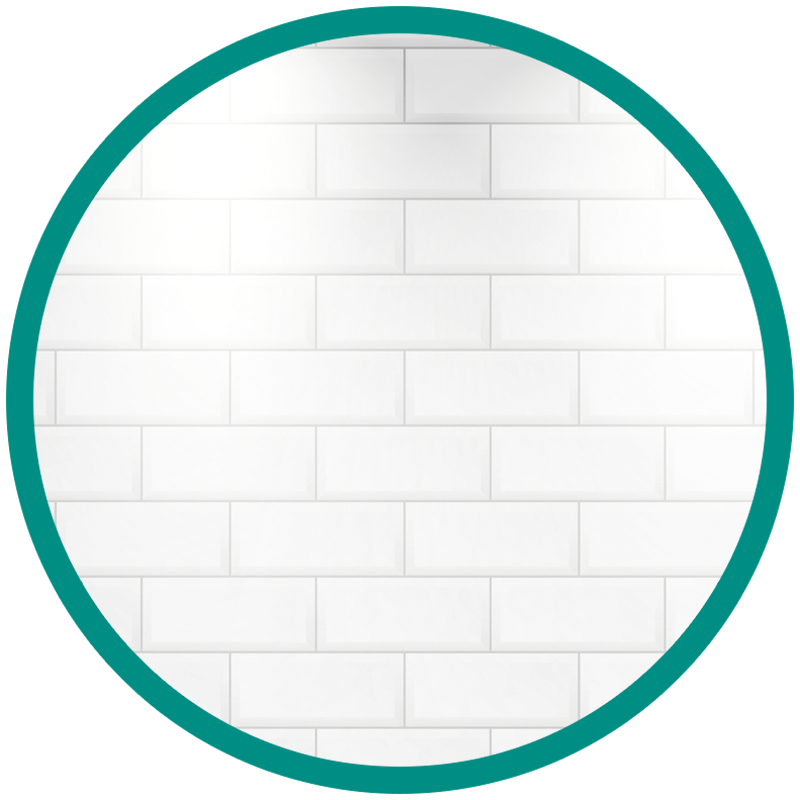 Using wall panels means that no grouting is required as it is with tiling, which is usually an area highly susceptible to mould growth. 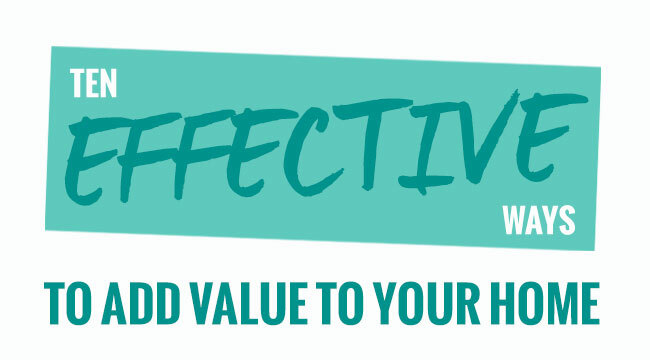 If you do discover a mould problem, act quickly to fix it as soon as possible to avoid any potential health problems and damage to your property. This entry was posted in Wall & Ceiling Cladding on April 21st, 2015 by Catherine. In the busy modern world, the bathroom is becoming more important than ever. 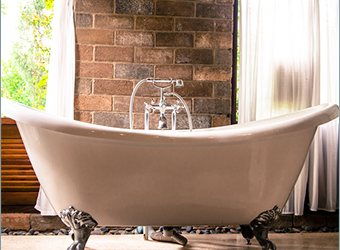 Freestanding baths have been a popular bathroom feature for a number of years. In addition to traditional roll top and clawfoot models, contemporary free standing baths are now using matte textures and clean uncluttered lines to integrate with modern bathroom design schemes. Whilst chrome or steel have long been popular choices for bathroom hardware, this year sees a move to incorporating white, copper, bronze and gold for things like taps, plumbing and accessories. Used sparingly they offer a great way to bring a touch of high end understated luxury to the space. 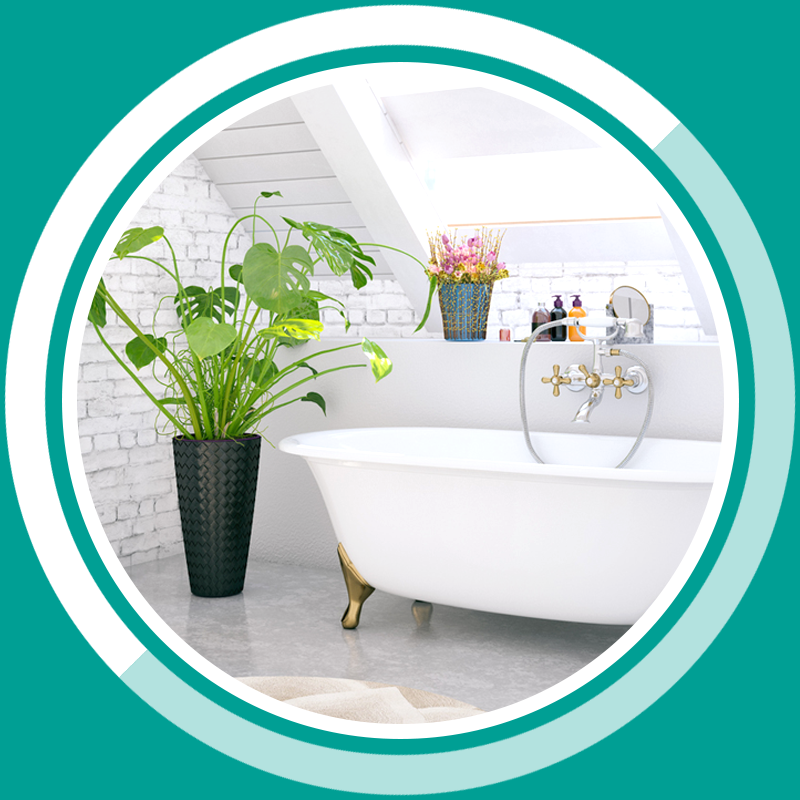 Plants in the bathroom are expoected to be a big trend in 2015. Eye catching and unusual designs like vertical planting walls add modern design flair; plants also bring a sense of harmony to the space and help to clean the air, working well for those wanting to achieve a naturally relaxing atmosphere. Walk in shower areas have been getting larger for a while now, and this is a trend that's set to continue. 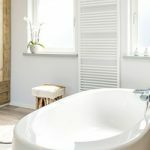 People are more willing than ever to remove their bathtub entirely to free up a larger space for an extended luxury shower space. Grey is the new default for those wanting a neutral colour palette and set to be the most popular choice in bathroom design over the next few years. From warm off white and brown-greys to cool greys and darker shades, a grey palette provides a clean and modern backdrop to the bathroom. From custom made units to wall mounted cabinets and floating shelving, well designed storage not only provides ample space for all those essential items, it blends seamlessly with the rest of the design scheme for an uncluttered and tidy aesthetic. Uncluttered designs provide a modern yet relaxing look in contemporary bathrooms and combine well with natural elements, which is a direction many people are going in. Think smooth surfaces, integrated storage, simple designs and unfussy materials for a modern interpretation of minimalism. Integrated LED lighting is versatile, energy efficient and can let you change the look of the room at the touch of a button. Low level ambient lighting for relaxation, bright focused lighting for things like applying make-up, and a whole range of lighting colours to suit your mood are all features of contemporary LED systems. 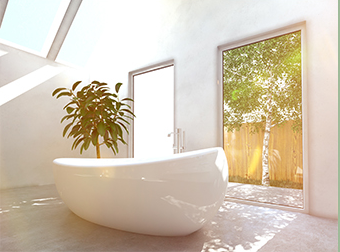 Heated floors bring a real feeling of luxury to the bathroom and help achieve the comfortable, spa like environment that many people want from their modern bathroom. 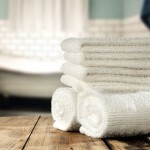 Being low maintenance, hygienic and easy to clean are qualities high on most people's bathroom wish list. 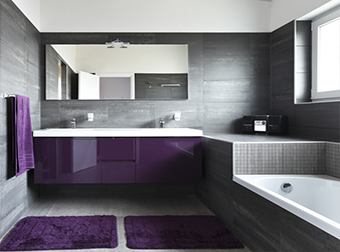 Modern products and materials such as bathroom wall panels are hard wearing and reduce the need for cleaning, as well as providing a sleek and contemporary look. As people look to bring a warm, individual and personal touch to the room there are no hard rules to follow; armchairs, wall art, fireplaces and chandeliers are all making their way into the modern bathroom which is increasingly becoming a central part of the home. 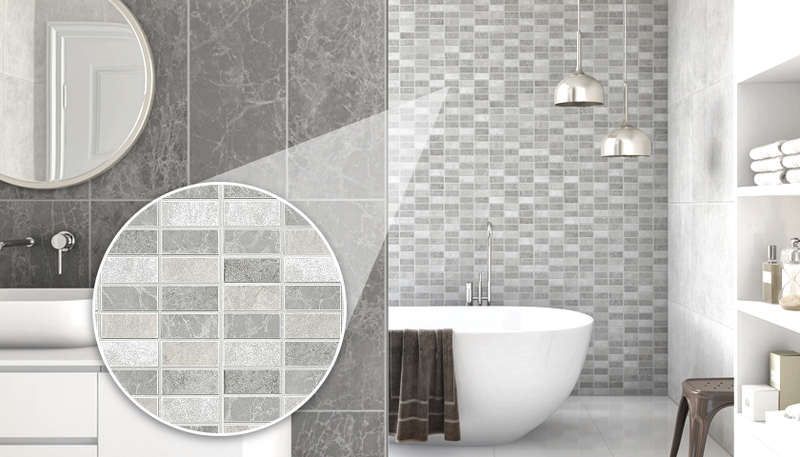 Darker colour palettes are moving into the bathroom with natural browns or greys popular for walls and flooring. Combined with different textures and materials they add a feeling of richness and warmth to the space. 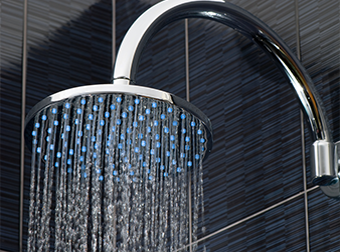 Modern toilets and low-flow shower heads help to reduce the use of water and energy in the bathroom. Technology like motion sensing taps is also now becoming more common in domestic bathrooms, as environmentally aware consumers want to reduce water consumption, save resources and reduce bills. 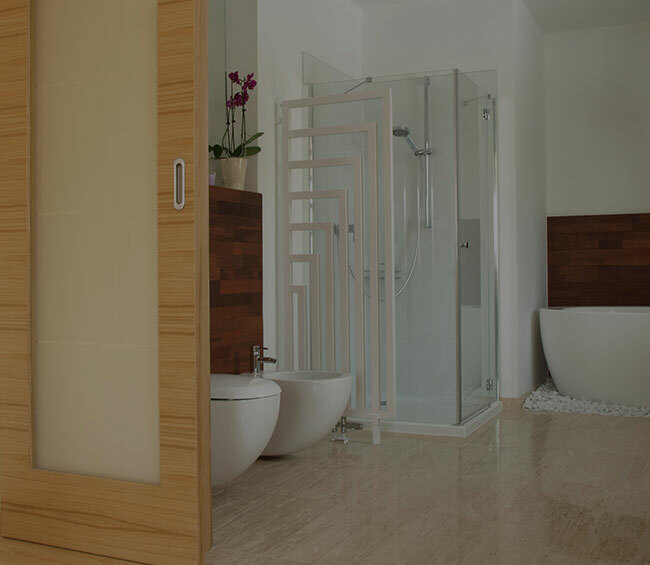 The use of materials like wood or stone for flooring or accent walls brings a natural feel to the bathroom, helping to bring a sense of calm and relaxation to the space. Sustainable materials like wood also work well with an eco-friendly design criteria. Statement patterns popular in the rest of the home have now moved into the bathroom, with people choosing to use bold colours, fabrics and wallpapers. Statement walls in eye popping designs inject personality and interest, allowing home owners to create an individual and unique look. This entry was posted in Wall & Ceiling Cladding on March 4th, 2015 by Catherine. hotspots to reduce the risks. The items you use for cleaning in the kitchen, including sponges and cloths, can become breeding grounds for bacteria. Because they often remain damp, germs multiply easily, and you then end up spreading the germs around the kitchen when you wipe down other surfaces. Soak them regularly in disinfectant to kill the germs, or use disposable cloths and sponges and change them frequently. The bin is an obvious source of germs in any kitchen. Always use a lid because it can reduce the smell as well as preventing pests from getting inside, and remember to empty and disinfect the bin on a regular basis. Germs can spread easily in the fridge if proper care is not taken. Keep raw meat separate from other food and always keep it at the bottom of the fridge to prevent it dripping. Always clean inside the fridge regularly with disinfectant, paying particular attention to the lower levels. 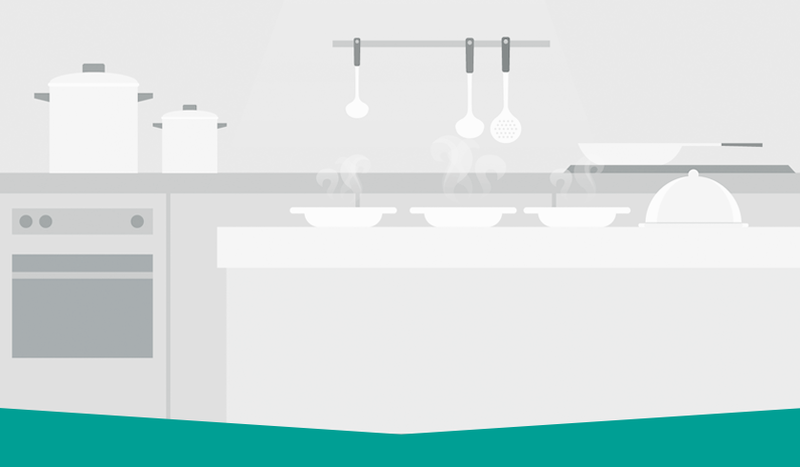 Any zone where food is prepared presents a potential health hazard, including worktops and chopping boards. This is especially true when surfaces are used to prepare raw meat. Use colour-coded chopping boards for different types of foods, and always clean all surfaces thoroughly after use with disinfectant to avoid contamination. The walls are one of the areas often neglected in kitchens, but they can easily harbour harmful germs. Cracks and holes in the walls are difficult to clean properly, and the walls are often touched by people in the kitchen who don't realise they are transmitting germs. 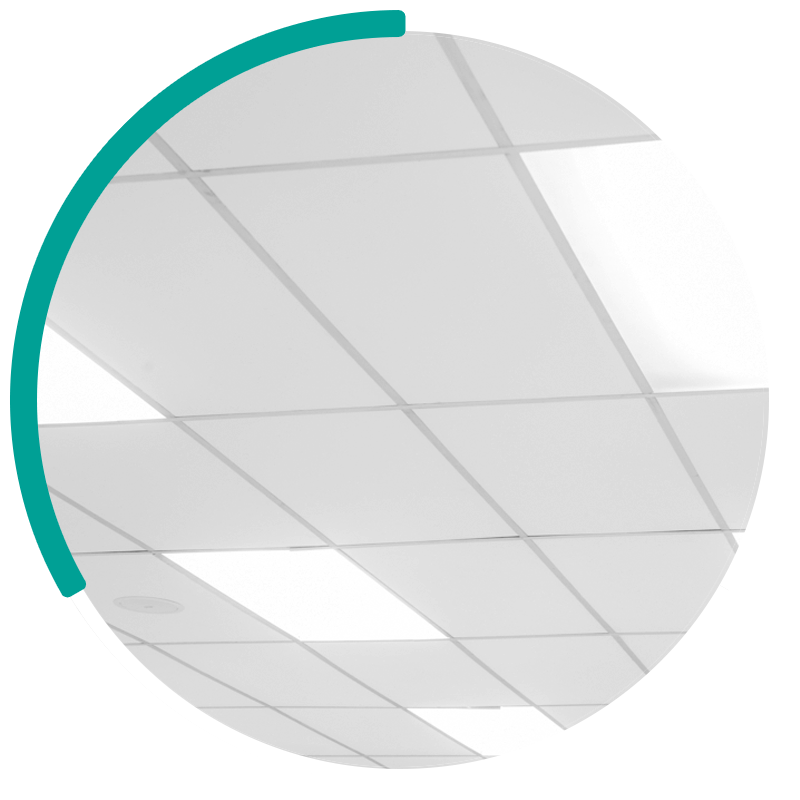 Clean the walls regularly, and you may want to consider hygienic PVC wall cladding as an option. 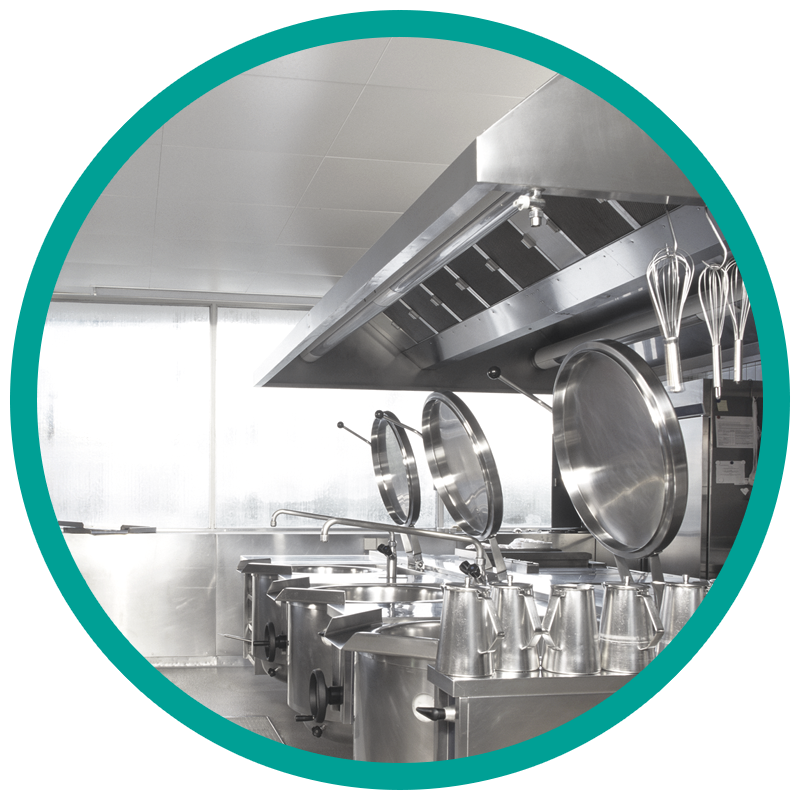 This is particularly useful in commercial kitchens because it is simple to install and it can be wiped clean with ease. Some panels even come with antimicrobial protection built in. Not only does the kitchen floor receive a lot of foot traffic, but it is also the place where scraps and drips of food accumulate. Clean the floor every day, and always discard any food that comes into contact with the floor. Utensils that are not cleaned properly can easily pose a health hazard, so make sure all items are cleaned thoroughly after use. Pay particular attention to tricky items like can openers, food processors and blenders, and make sure all residue is removed thoroughly. Various areas around the kitchen will be touched more than others, including the light switch, door handles, the taps, the fridge handle and drawer handles. Germs can spread easily when you touch these areas, so always make sure you keep them clean. The sink can easily become contaminated, especially if you are preparing raw meat and rinsing the items out in the sink. Sinks remain wet most of the time, which is perfect for the growth of bacteria, so make sure you regularly clean the sink as well as the taps because these are often touched after handling food. Your hands are not exactly part of the kitchen, but when you are in the kitchen they are one of the main ways that you can transmit germs. Always wash your hands with soap and water before handling any food, even if they look clean, and continue to wash them while you are in the kitchen to reduce the risks of contamination. This entry was posted in Wall & Ceiling Cladding on February 12th, 2015 by Catherine.